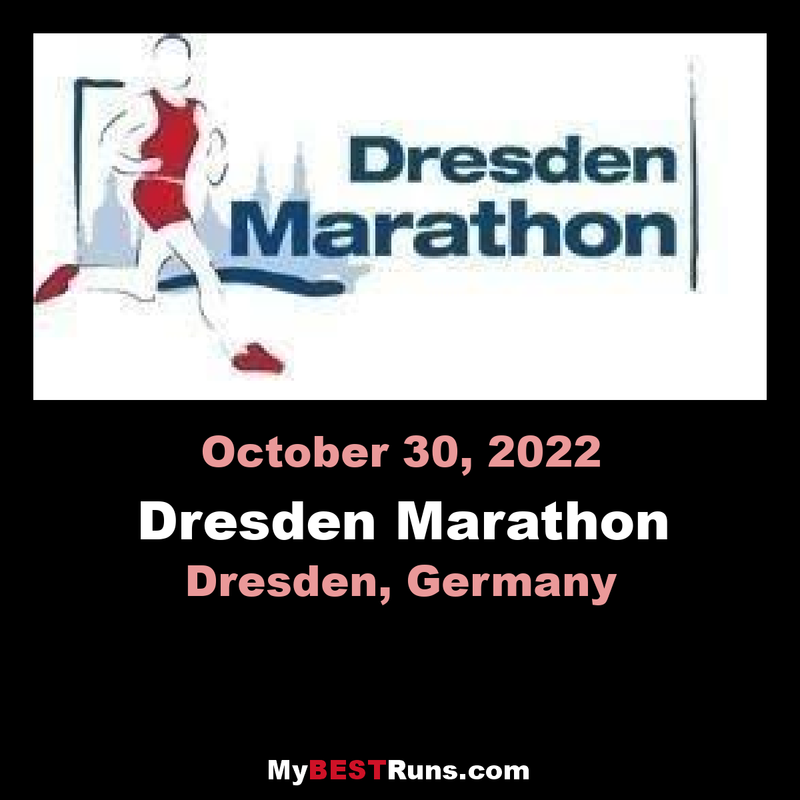 (2017) The Dresden Marathon is a marathon that has taken place since October 1999 in the historic town of Dresden. The event also includes a half marathon, a 10 km and 4.2 km Kids Race. The route starts on Ostra-Allee and has two laps on a flat circular route through the town center, the Neustadt and the Grossgraten. The second round is only 65% identical to the first round. After only a few hundred meters you pass the Zwinger and Taschenbergpalais. The theater square with the Semperoper as well as the castle, cathedral and Georgentor follow on the first kilometer, before crossing the Elbe river on the Augustusbrücke. Continue through the Innere Neustadt and Äußere Neustadt to Stauffenbergallee. Through the Waldschlößchen tunnel and via the Waldschlößchenbrücke it goes to the boroughs of Johannstadt and Gruna. After a loop around and through the Great Garden, the route leads past the Glass Automobile Factory to Comeniusplatz. 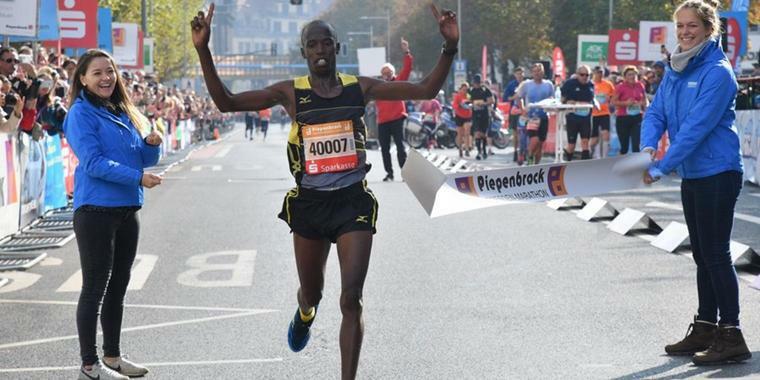 After two long straights it goes below the Brühl Terrace to the goal of the half marathon at the MARITIM hotel or the branch of the second half marathon round the Italian village.